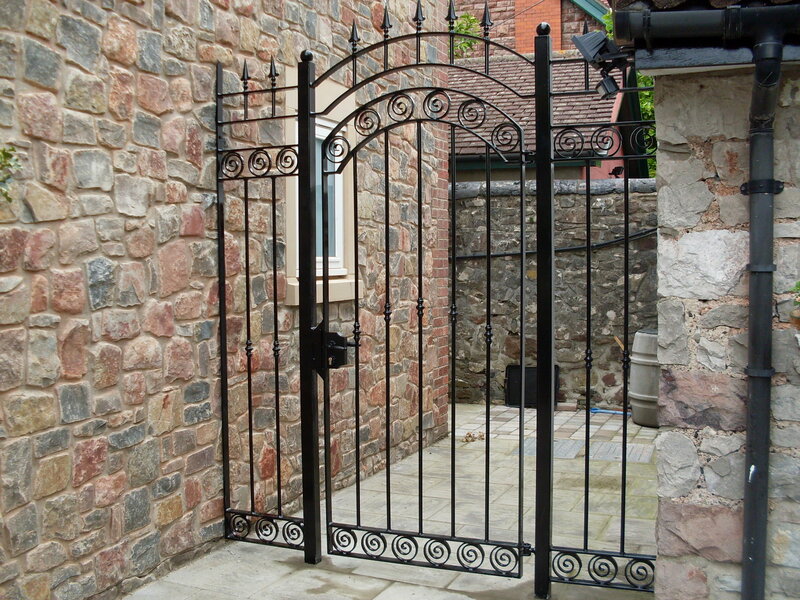 Keynsham Forge offers hand -made quality robust metal gates that are made to last and use only the best material available with a wide range of designs to choose from. We are also happy to make bespoke gates to your chosen design. These gates also have the option to be automated. Keynsham Forges is the brand to trust for all your gates’ needs. 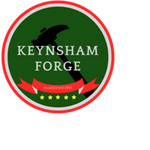 Established over 40 years ago, Keynsham Forge works closely with all their customers to ensure they get the security package that they need, and at a price that’s right, never scrimping on quality. We ensure that your needs are catered to from the planning to the installation, no matter how complicated your vision, and if you don’t quite know what you want, that’s fine too. Our passion is your security. Pedestrian gates are designed to restrict the entrance of people on foot to your business or private property and are a popular choice for peace of mind in both a private or commercial setting. Keynsham Forge has a wide range of pedestrian gates available, from short gates designed for private use, to more complicated set-ups designed for businesses and larger estates which encompass a hybrid of both pedestrian and vehicle gate security. Whatever your gate specifications, Keynsham Forge will work hard alongside you to ensure you have the security you need that will last for years to come. We work hard to make sure you feel secure.